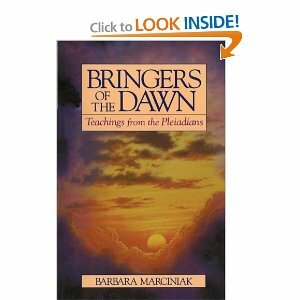 Bringers of the Dawn: Teachings from the Pleiadians is Barbara Marciniak’s first book. This book was compiled from more than four hundred hours of channeling and brings stunning information from the other side of the universe. Bringers of the Dawn is one of the best channeled books ever. It is written with wit, wisdom and out-of-the-box thinking. The book urges you to keep an open mind and at the same time stay discerning of their message. 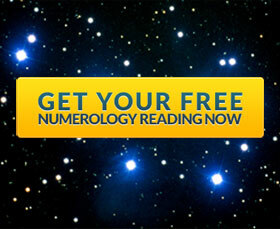 These channeled messages resonate with a great level of wisdom, insight, truth, clarity and love. The Pleiadians are a collective of multidimensional spirit beings from the Pleiades star system, that have been speaking through Barbara Marciniak from 1988. These Pleiadian teachings are intelligent, intense and controversial and offer an expanded perspective on ourselves and our planet. They bring information about the creation of our planet, the origins of mankind, the agenda of different space beings and give us the tools to accelerate our spiritual development. Some of the advice they give is to go beyond fear, to work in teams, to become media free and to consciously create our reality. Other topics discussed in this book include reincarnation, ascension, sexuality, time, media and conspiracies to name a few. The Pleiadians ask us not to take their word for it, but to question everything they say. They ask us to stop looking for saviors and become our own, stepping into co-creation and manifesting the reality we want to live in with our thoughts and emotions. They remind us that we are members of the Family of Light and that we have ancient cosmic ancestry. Every single word in the book is supposedly used to trigger knowledge based on your current state of consciousness and every time you read it you will discover something new. 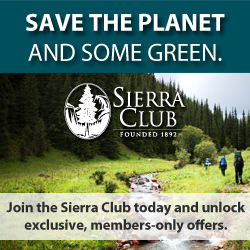 If you haven’t already met your Pleiadian family, now is the perfect time. Highly recommended !